FlightScope recently partnered with GolfWRX for a mevo giveaway to one lucky entrant explaining why he or she wanted the product and how it would be used. 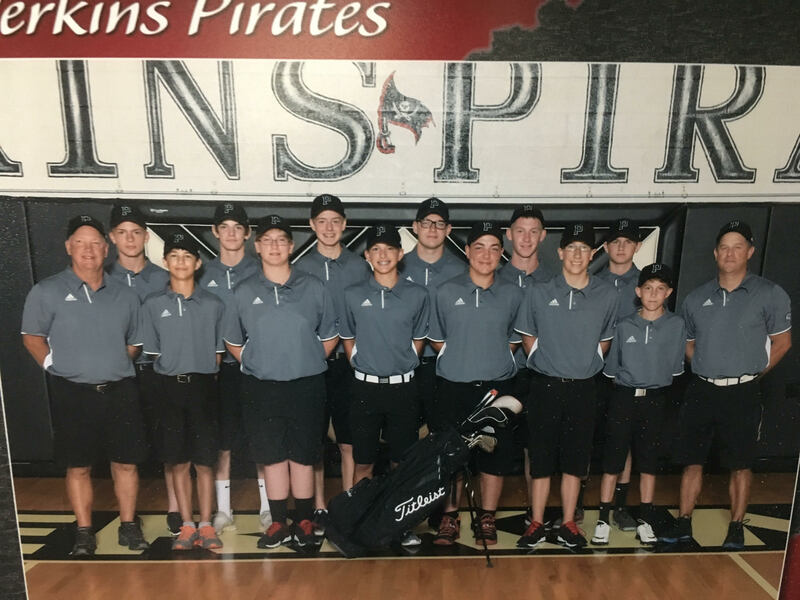 The winner, Tim Zapadka of Sandusky, Ohio, is going into his fourth season as Perkins High School's Golf Coach, and says the mevo will be extremely useful for his team.Tim started his career at Perkins with only six players, and four had never actually kept score. Now, expecting 14 players on this year's roster, Tim says it has been a fun journey so far turning them from kids who "have played golf" into true "golfers. "While Tim plans to try the mevo out himself, he will mostly be using it to coach his guys, as well as help out with the girls' team. "The mevo will be used during every range session we have leading up to the season, which starts in August. Typically at our course, that's about 2 to 3 times a week. The best part will be the portability and size, so I can use it basically anywhere on our course, and knowing the carry distance will help my players and myself develop a better understanding of their gapping throughout the bag." Congratulations to Tim and his team! We hope you enjoy your mevo and wish you luck going into the 2018 season.